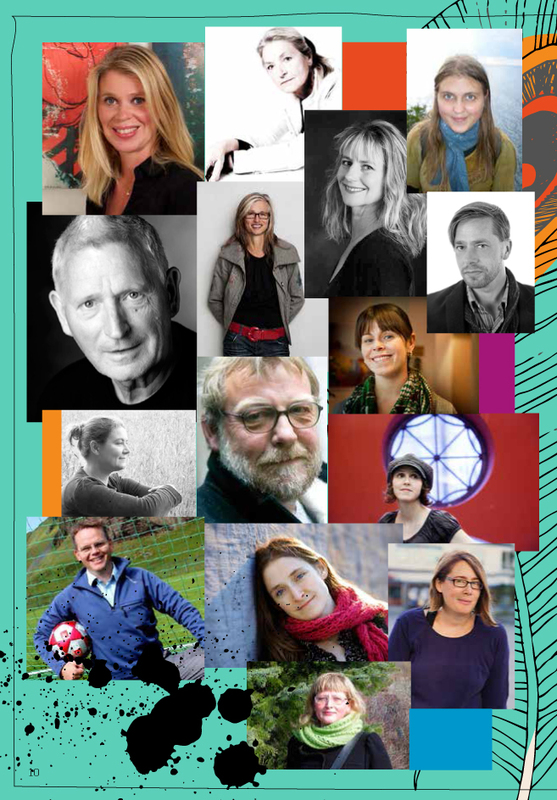 This year over 30 authors and illustrators from all over attend the festival Peacock in the Moorland taking part in readings, workshops and discussions. 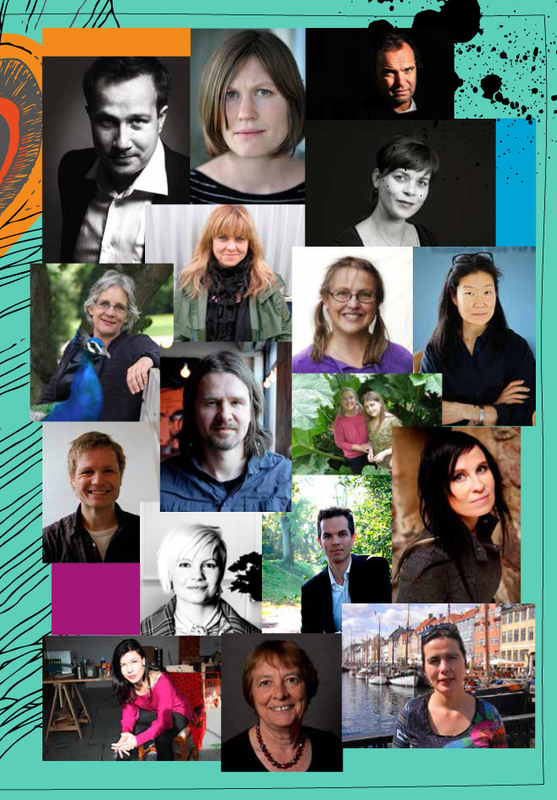 Our Icelandic guests this year are: Andri Snær Magnason, Björk Bjarkadóttir, Gunnar Helgason, Hilmar Örn Óskarsson, Kristjana Friðbjörnsdóttir, Lani Yamamoto, Margrét Örnólfsdóttir, Sigrún Daníelsdóttir, Stefán Máni and Þórdís Gísladóttir. 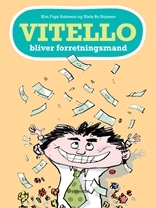 From Denmark we have: Ole Dalgaard, Dorte Karrebæk, Lilian Brøgger, Louis Jensen and Hanne Kvist. From Sweden: Sara Lundberg, Mårten Melin and Sofia Nordin. From Norway: Inga H. Sætre, Håkon Øvreås, Öyvind Torseter, Gro Dahle and Kaia Linnea Dahle Nyhus. From Finland: Linda Bondestam, Seita Vuorela, Annika Sandelin and Karoliina Pertamo. From Greenland: Lana Hansen and Kathrine Rosing. 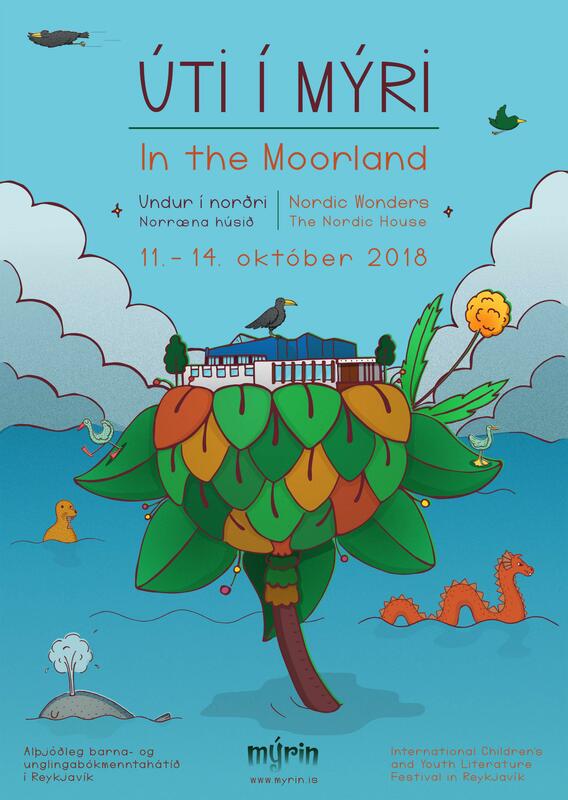 Maret Anne Sara is coming from the Sami region, Gillian Cross from Britain and Marjolijn Hof is coming from the Netherlands.